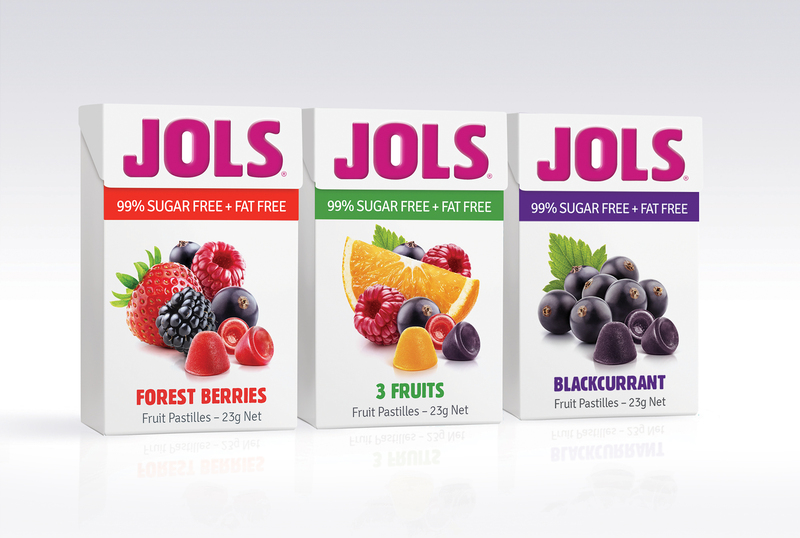 Once a regular in the shopping trolleys of confectionery buyers, Jols sales had been in decline for several years. The brand had not been advertised in sometime, and with falling sales, now distribution was at risk. The problem? People didn’t think of Jols in buying situations anymore. To give Jols the best chance of success, we would have to overcome three barriers to growth. Packaging was refreshed, boosting the distinctive brand assets that would help us win the on-shelf battle. 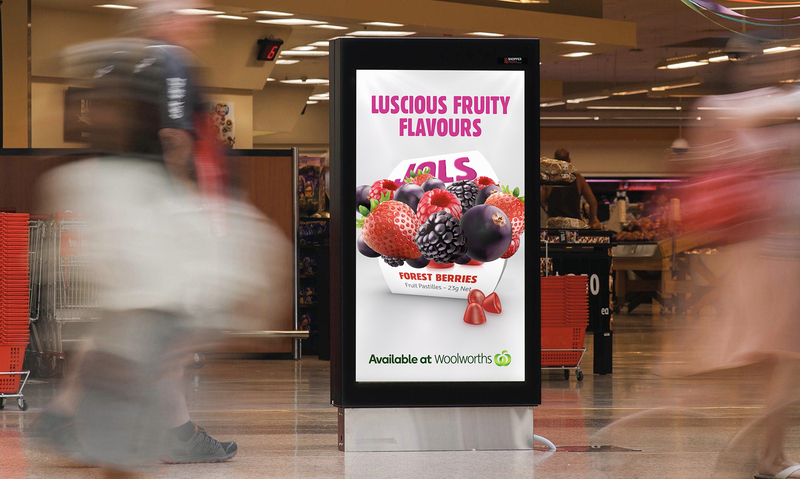 Then we combined brand-building TV with tightly targeted outdoor shopper panels around key retailers, allowing us to keep Jols salient and top of mind for impulse shoppers.